As a mask: Without a doubt, it is how I am going to use it most of the time. 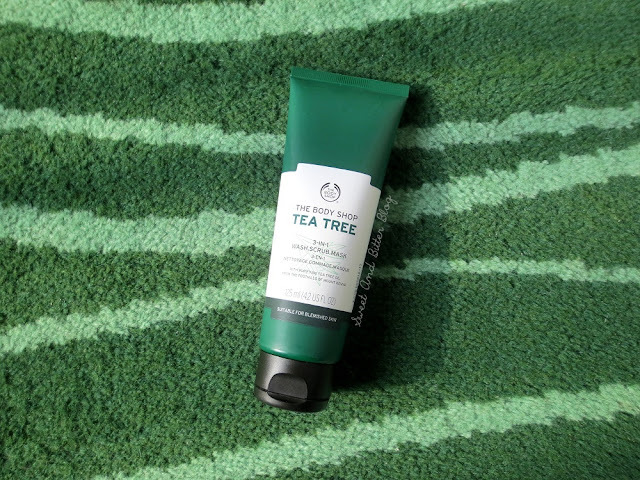 The moment you apply you can feel the cooling effect of Tea Tree. If you are in a mood to relax then apply the mask and then dim the lights :P The kaolin deep cleanses. The mask dries in 15 minutes and then washes off easily. You can feel the effect of tea tree even after washing it off. It completely absorbs oil. The mattifying effect stays for long. While it deep cleanses, it also opens your pores. Do not forget to use a toner after washing it off. 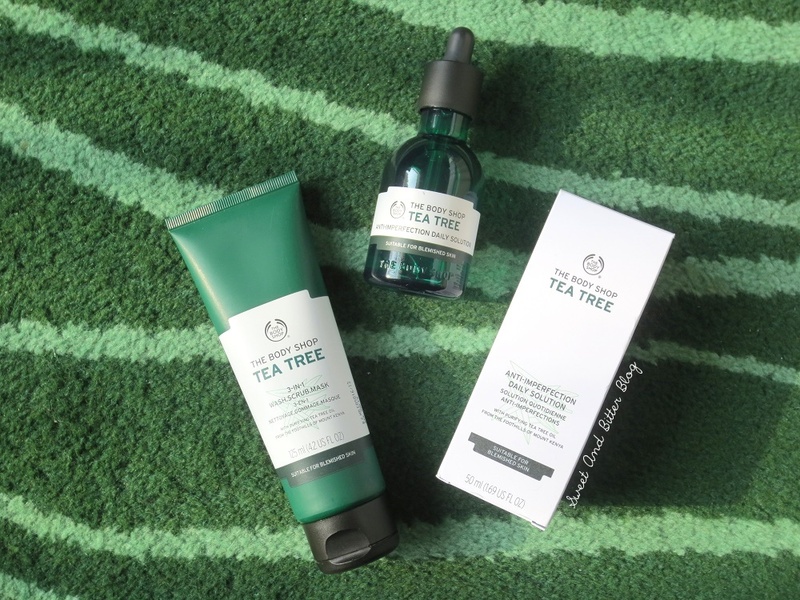 Some areas on the skin might look red, but it is just the way Tea Tree works for most. So, don’t worry. 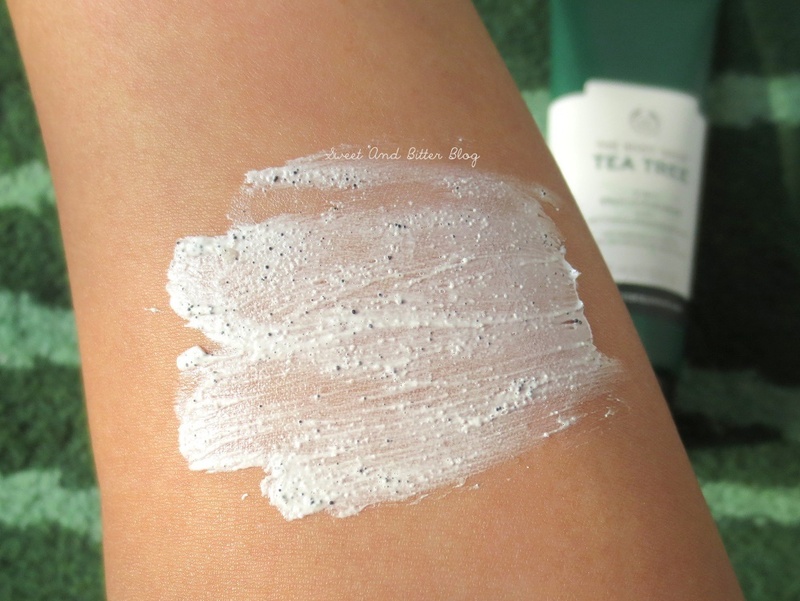 If you have super sensitive skin and have never tried tea tree then apply a thin layer or better – do a patch test. 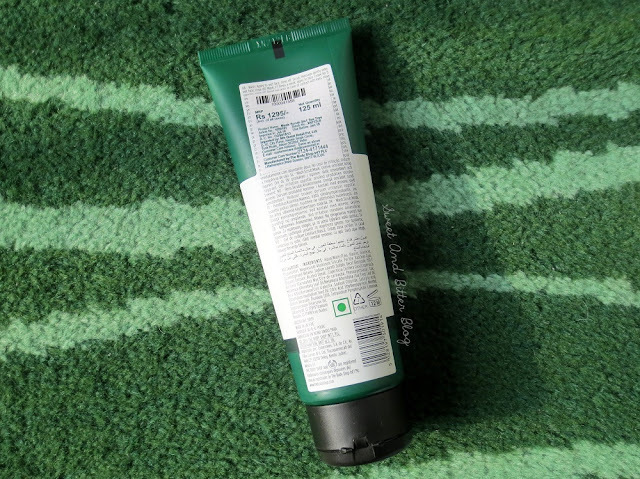 As face scrub: As I said, the granules are not very abrasive but as the base it kaolin, it works well as a scrub. It exfoliates well. Any more exfoliation will not be suitable for acne skin. As face wash: It hardly creates foam. It cleans (because of kaolin and perlite), but it does not foam. If you are looking for something more foaming, then try Vichy Normaderm 3 in 1.